Welcome! This blog is about my travels, adventures with birds and wildlife, and anything else that comes to mind. If you don't like exotic places, birds and cool critters... why are you here???? Well its been like... forever since I did a blog post. Its been a very busy year. 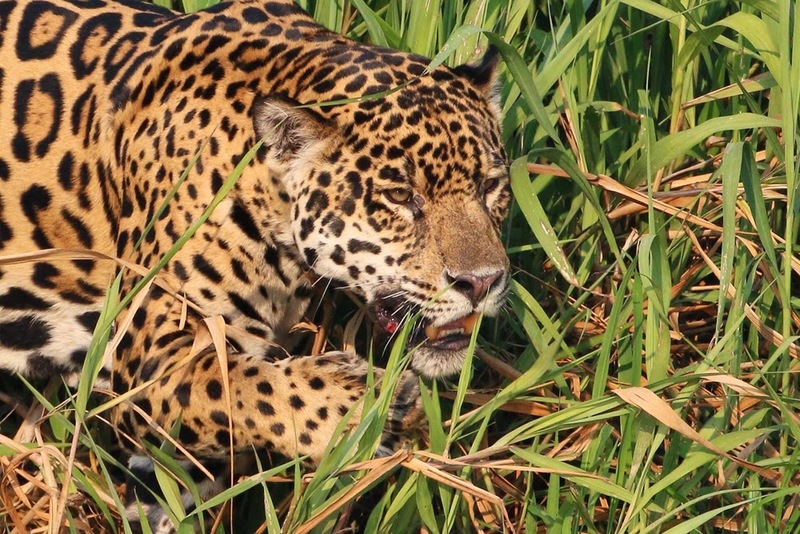 The top natural history moment(s) of the year all involved JAGUARS! 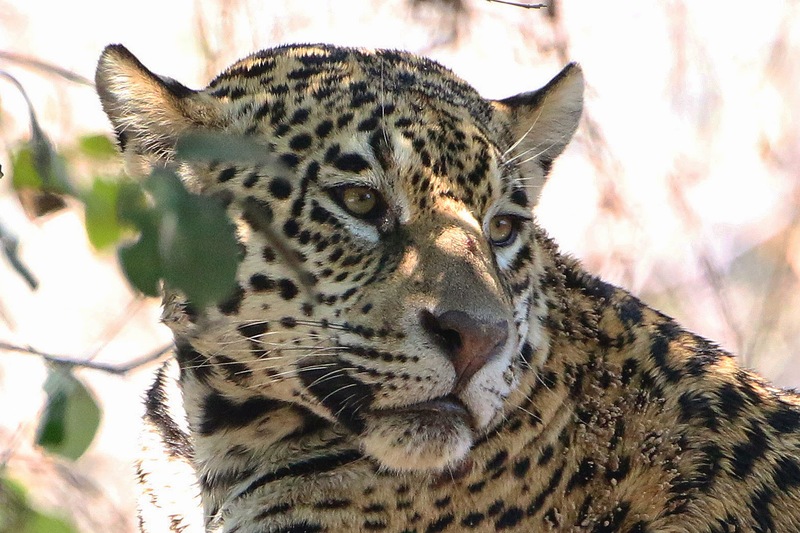 I guided several trips to the Pantanal with good friend Edson Endrigo. 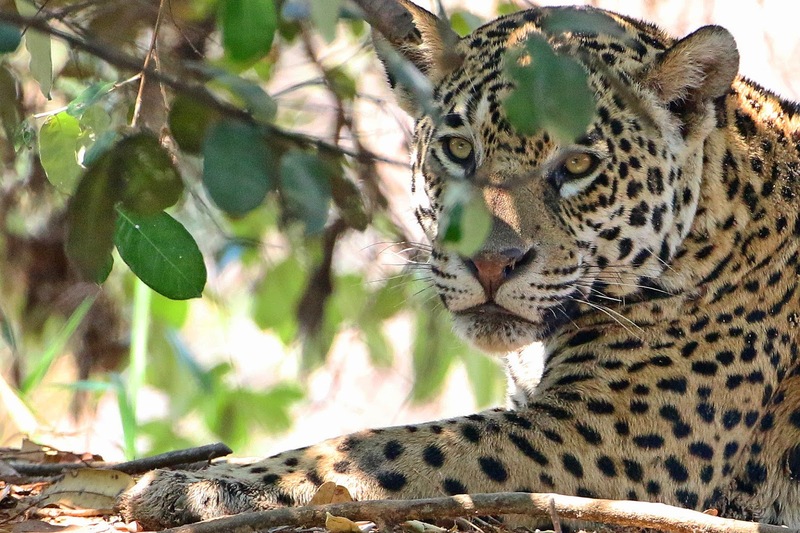 Those trips involved four days on the water all together searching for jaguars. 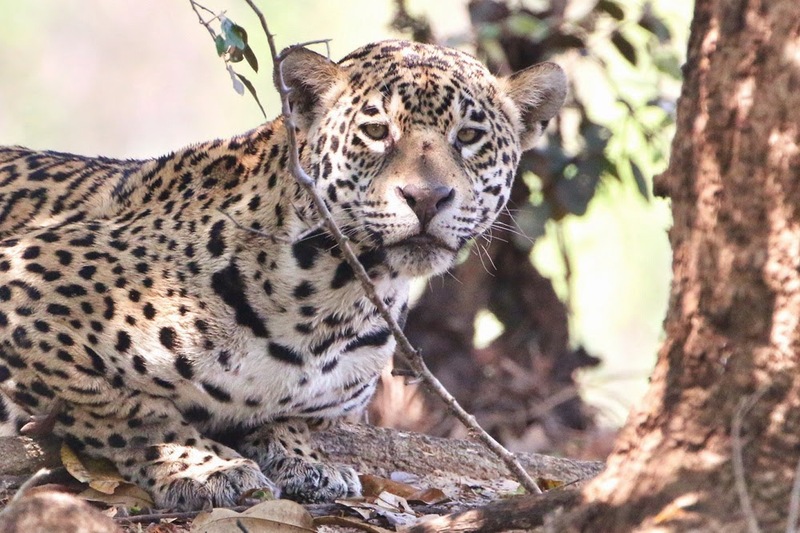 During that time our groups had a total of ELEVEN jaguar sightings. 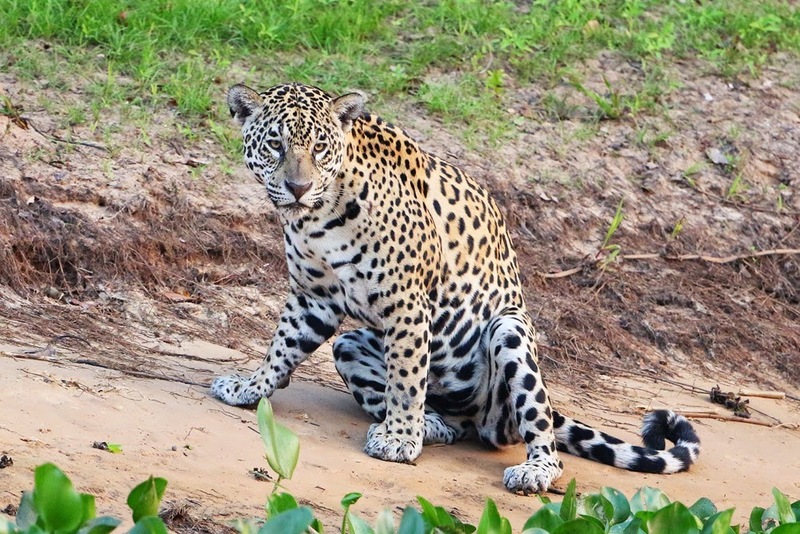 Below are some of my favourite images of these truly impressive kitties.